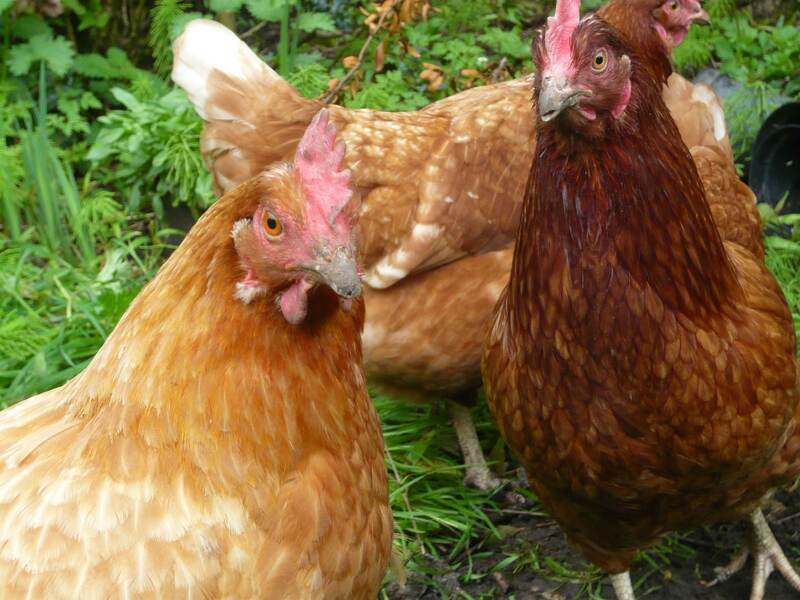 Defra have this morning announced that an Avian Flu Prevention Zone has been put in place in England. This applies to everyone who keeps poultry or captive birds, meaning they must follow increased biosecurity requirements. 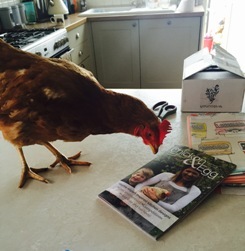 This news is not cause for alarm, but it is a reason to up your biosecurity measures at home. All our booked re-homing events will still be taking place as planned, albeit with heightened biosecurity measures in place. If you are collecting hens please ensure you wear appropriate footwear for boot dipping. Defra have announced this morning that following a second finding of AI H5N6 in wild birds in Warwickshire an extended AI prevention zone now applies across the whole of England. This is not a housing order but a legal requirement to follow strict biosecurity procedures and applies to all bird keepers, whether having just a few birds to commercial size flocks. Defra have explained that this decision by the Chief Veterinary Officer, Nigel Gibbens follows an outbreak last week where 17 wild birds tested positive in Dorset and a total of 31 infected birds have now been identified at that site. Defra took swift action to put a local prevention zone in the area on Friday (12 January). However, as these latest results show that the disease is not isolated to a single site the decision has been taken to extend the prevention zone across the country on a precautionary basis. Testing of the birds found in Warwickshire is ongoing, however, it is highly expected that this will be the same H5N6 strain of the virus that which has been circulating in wild birds across Europe in recent months. Public Health England have advised the risk to public health remains very low and the Food Standards Agency have said that bird flu does not pose a food safety risk for UK consumers. Reduce any existing contamination by cleansing and disinfecting concrete areas, and fencing off wet or boggy areas. The prevention zone will be in place until further notice and will be kept under regular review as part of our work to monitor the threat of bird flu. Poultry keepers and members of the public should report dead wild birds to the Defra helpline on 03459 33 55 77 and keepers should report suspicion of disease to APHA on 03000 200 301. There are no plans to carry out any culls or put movement restrictions in place. We welcome the measures being put in place and emphasise that these apply to all backyard flock keepers, whether you have two hens or 20. For any further advice please either visit the Defra website or call our Advice Line on 01884 860084. 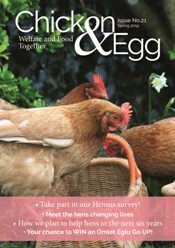 Additionally, please visit our Good Husbandry guide which contains information for maintaining high biosecurity, and also a link to our leaflet, produce in collaboration with the NFU and BFREPA. Brighton Marathon – meet our first two runners!